"This package is going to my friend"
"Still best prices on the web for the urinary leg bags. Quality products." Still the best bag out there for the price. Works great, price is good enough I can dispose of sooner rather than try to hold on. "Great price on a product I use in my vet practice quite a bit." Best price on bonding cement on the internet! 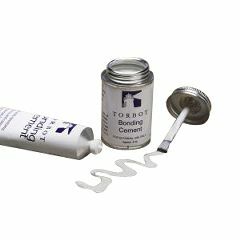 I use this bonding cement in my veterinary practice and don't know what I would do without it. I used to buy it directly from the manufacturer, but your price is so much better. "SO FAR SO GOOD FIRST TIME will be ordering again"
"So easy to work with Indemedical...Delivery, ease of ordering and quality always exceeds expectations!!" 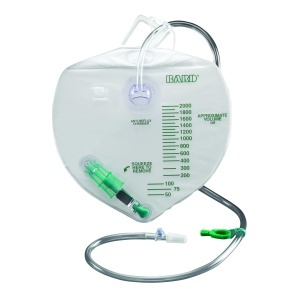 "Easy and fast great product many uses "
"I found the service from Inde Medical to be exceptional. " "I could not find derma fungal cream last month; i sent an email and mike (customer service) actually answered my inquiry. Nice to have such responsive customer service. I will be ordering AGAIN and AGAIN. krysti"
"always easy to reorder. Orders have arrived on time."